MWHCEC 2019 takes place Nov. 11-13, 2019 at the Indiana Convention Center in downtown Indianapolis. 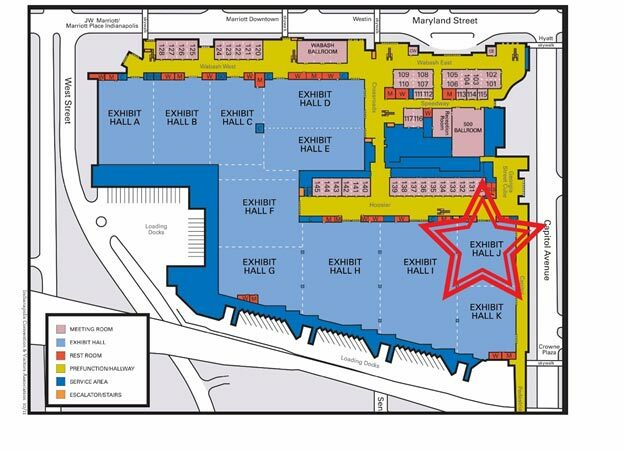 MWHCEC will take place in the Hoosier Wing on Level 1 of the convention center, located at the intersection of Georgia Street and Capitol Avenue. Previous attendees, please note that this is the same area as MWHCEC 2018.